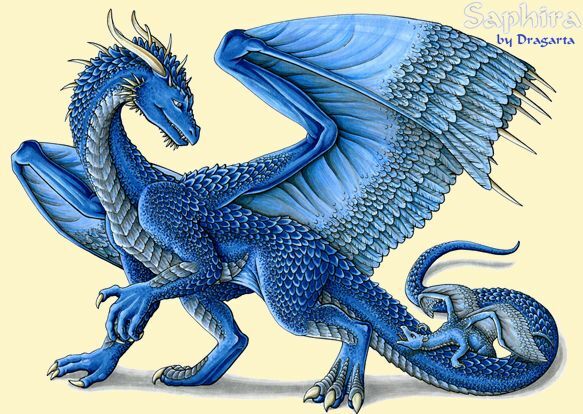 Saphira. . Wallpaper and background images in the eragon club tagged: eragon. i wish I could draw dragons this good. The drawing looks very, flushed out, and the thick to thin adds an interesting touch. Clever shading, coloring, is brilliant. To quote Brom, "All in all, a fine young dragon!"